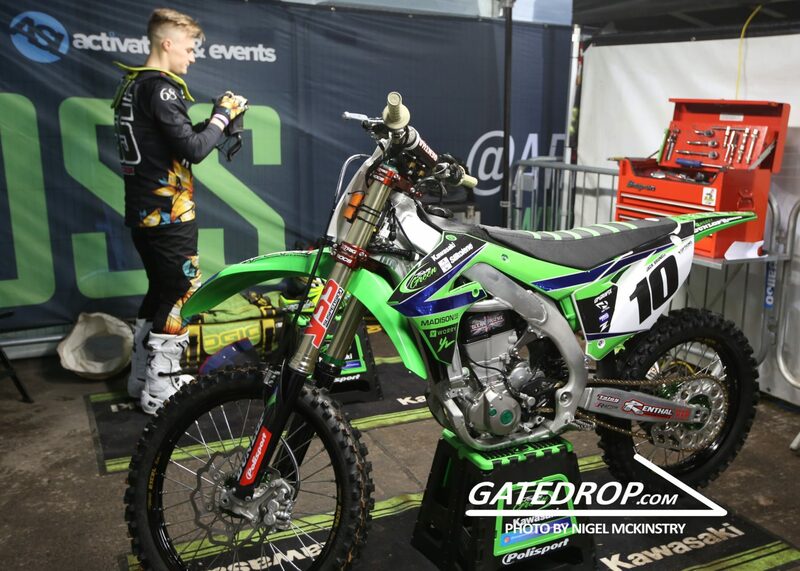 Team Green rider, Jack Brunell had been having a strong Arenacross UK series but unfortunately at Birmingham he took a crash and damaged his knee. The Brit tried to rest his knee in order to make it back for the final two rounds of the series but unfortunately he won’t be able to line up behind the gate this weekend. “I’m gutted I won’t be able to race the last round of ArenacrossUK this weekend, been resting my knee but there is to much damage to risk racing this weekend. Thank you to everyone that has helped me this year and last year for sx”, Brunell commented.